 The ESO are next performing the Mendelssohn Violin Concerto with Alexander Sitkovetsky on 7 February, 2016 in Hereford Shirehall at 3 PM. There were surely many Felix Mendelssohns, but perhaps the most singular of them is the figure described by Michael Steinberg as “the most astonishing of all the composing prodigies.” The major works of his teens—the Octet for Strings, written when he was only sixteen, the miraculous Overture to A Midsummer Night’s Dream written at age seventeen, and the harrowing First Symphony, written when he was but a fifteen-year-old boy ( to say nothing of his first Violin Concerto, written when he was 13)—reveal an incomprehensible perfection of technique allied to a fully-formed musical personality and an astounding fluency of thought. And these works seemed to flow from his pen almost as fast he could write them down. It is from these early years that dominant image of Mendelssohn as rather-too-facile genius emerges, but one can already see other Mendelssohns present in these early works, in which moments of high tragedy, longing and anxiety sit alongside passages of frothy wit and dreamy lyricism. Mendelssohn was always a ferociously hard worker—projects like the resuscitation of the Bach Saint Matthew Passion involved not only great musical commitment but an incredible administrative effort. As a conductor, Mendelssohn was a tireless and incredibly effective advocate for new music, giving important premieres of many works by his contemporaries, including his friend Robert Schumann. Mendelssohn’s workaholic lifestyle took a terrible toll on his health- at the time of his death at the age of just 38 he was reported to have the body of an eighty-year-old man. As he grew into adulthood, works came with more struggle and took longer to produce, and Mendelssohn became progressively more self-questioning during the compositional process. The Violin Concerto was to be his last major orchestral work, and took over six years from conception to completion. Mendelssohn, who had written a Concerto for Violin and Strings at the age of thirteen (the piece was neither performed nor published until the 20th C.), was inspired to return to the genre by his collaboration with the violinist Ferdinand David, concertmaster of the Leipzig Gewandaus Orchestra where Mendelssohn was Music Director. David and Mendelssohn had been friends since childhood and had a close working relationship at the Gewandaus. David even took over conducting duties from Mendelssohn for projects such as the premiere of Schumann’s D minor Symphony in 1842. Mendelssohn originally suggested the idea of a concerto in E minor to David in 1838, finally completing work on the score in 1844, but right up to the date of the premiere, Mendelssohn seemed wracked with insecurity, repeatedly soliciting advice from David on both compositional and technical details. The work received its first performance under the baton of Niels Gade and was almost immediately hailed as one of the most important, even perfect, works ever written for violin and orchestra- an estimation which has never changed. For the listener, the Violin Concerto completely belies the insecurities and frustrations the composer seems to have suffered while working on it. It comes across as music conceived and executed with supreme self-confidence, full of originality, emotion and energy. For much of the 19th C., the prevailing image of Mendelssohn was the one cultivated by his first biographer (and nephew), Sebastian Hensel as “a man always equable, happy and placid in temperament.” Socially, he was famously good company and charming, especially when compared to his more mercurial contemporaries like Schumann, Berlioz or Chopin, but he could also be prone to outbursts of violent temper and periods of deep insecurity. The genial Mendelssohn is very much on show in the Finale of the Violin Concerto, music which must surely rank among the most sublimely untroubled great music ever written. More questioning and serious in intent is the Mendelssohn we encounter in the Andante of the Concerto. There is hopeful lyricism, but also a great deal of longing and even moments of genuine despair. But perhaps the truest of the many Mendelssohn’s is the Romantic firebrand who gave us the first movement of the Violin Concerto. This Allegro moto appassionato is music of high tragedy, full of anger and anxiety, very much the work of the author of the desolate Hebrides Overture and the largely stony, austere and bleak Scottish Symphony. That music of such tension and pain could lead so flawlessly and apparently inexorably to the sunny exuberance of the Concerto’s finale is greater testament to Mendelssohn’s unique genius than even the astonishing achievements of his teenage years.